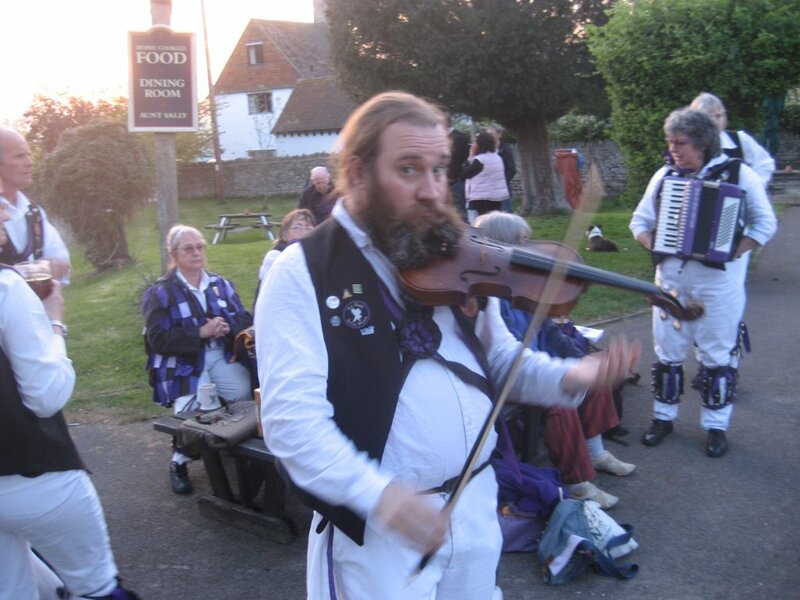 This entry was posted in Buzzard issues and tagged mtm on April 30, 2015 by Mick Phillips. 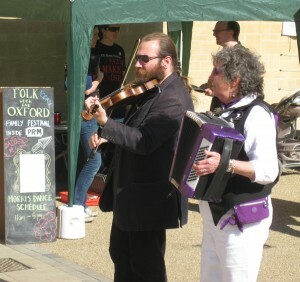 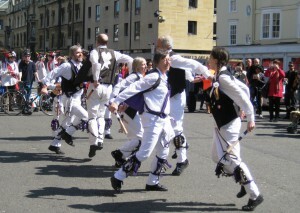 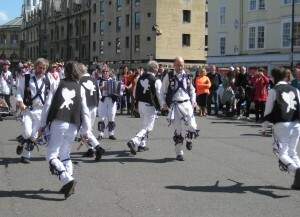 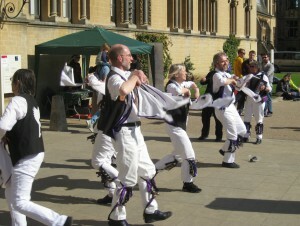 Some more photos from St. George’s day. 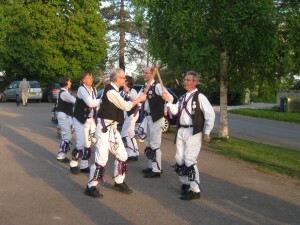 This entry was posted in Dance Outs on April 27, 2015 by Mick Phillips. 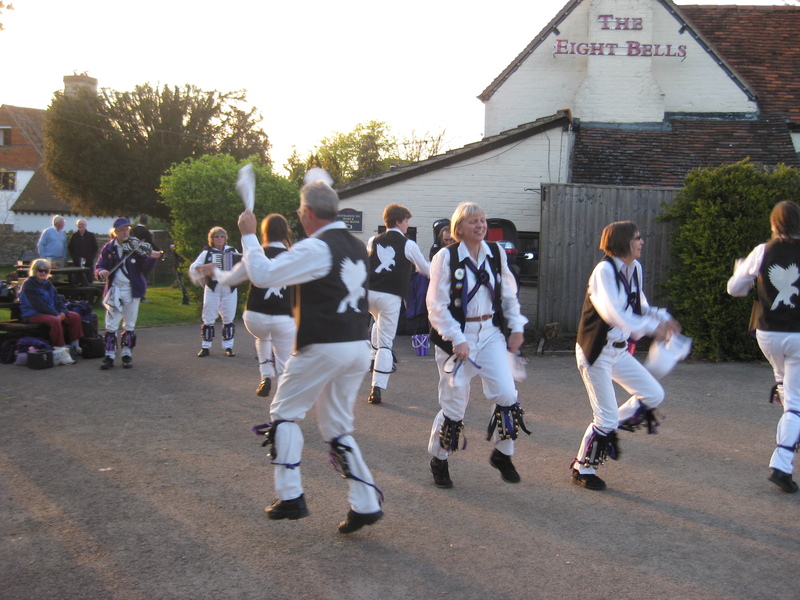 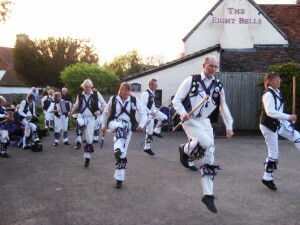 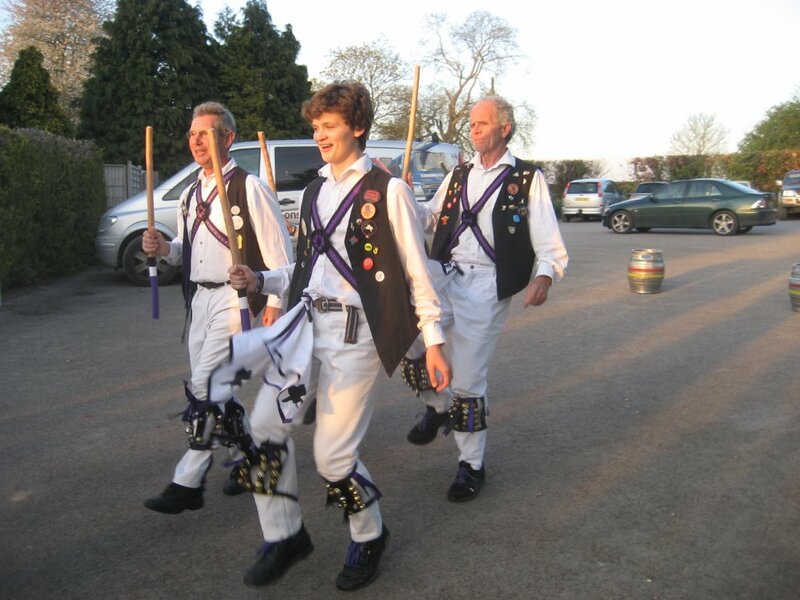 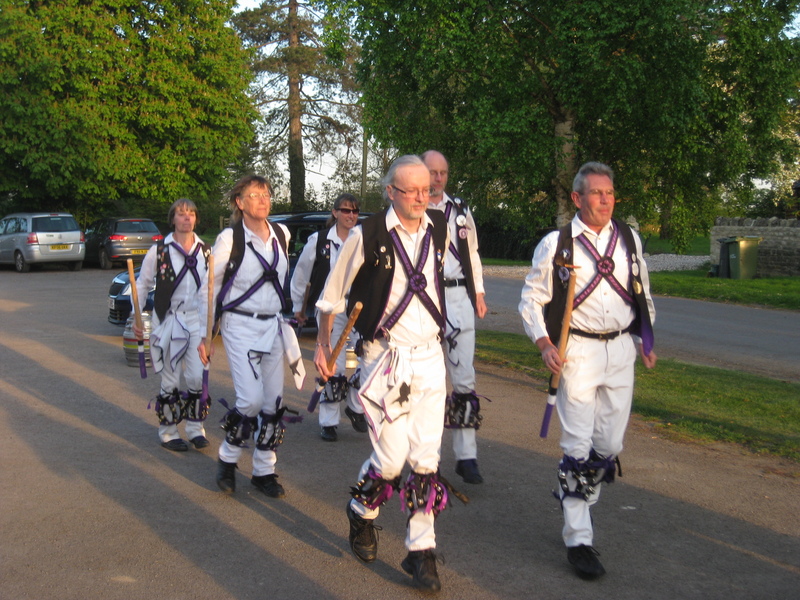 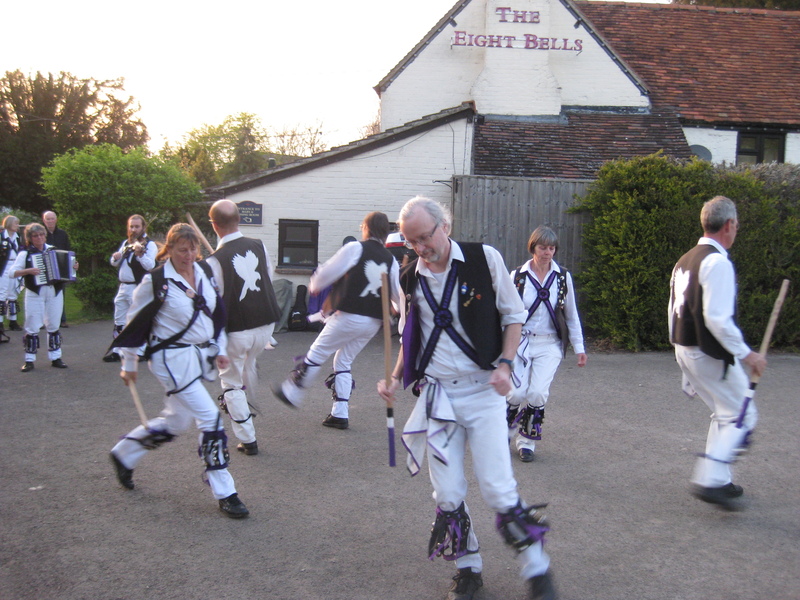 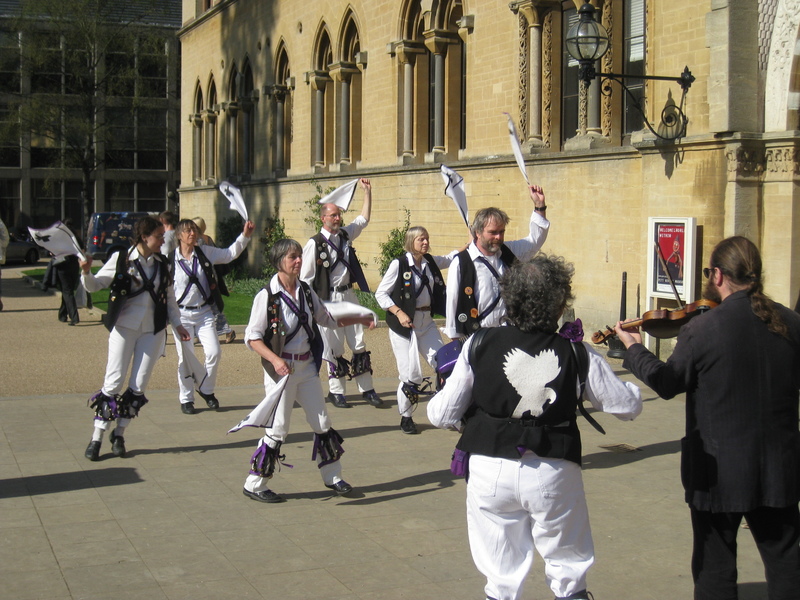 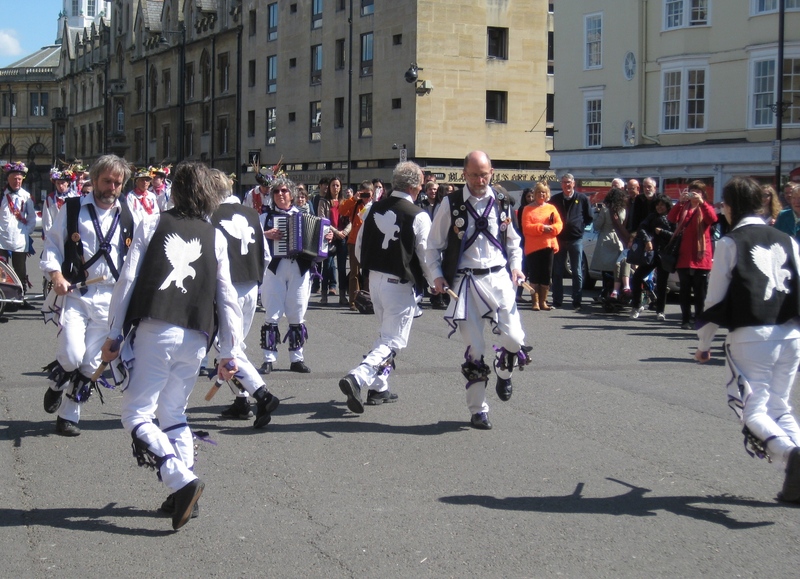 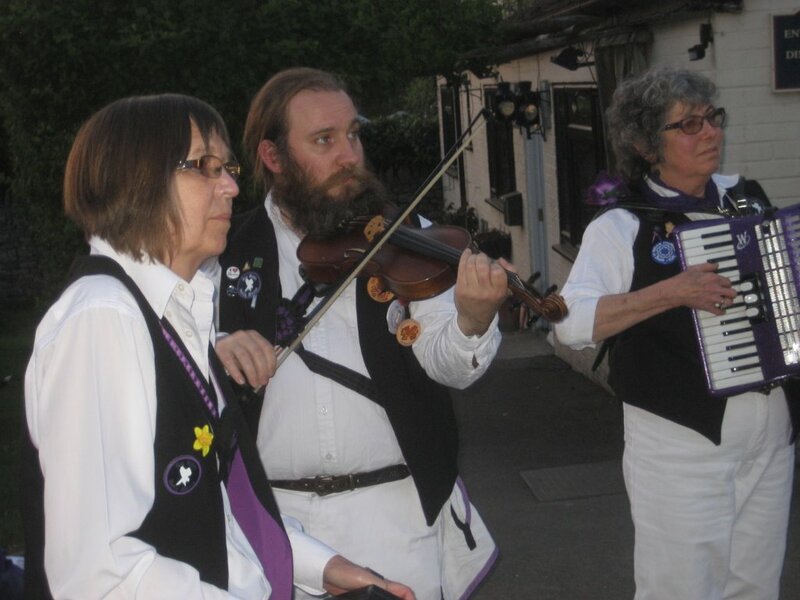 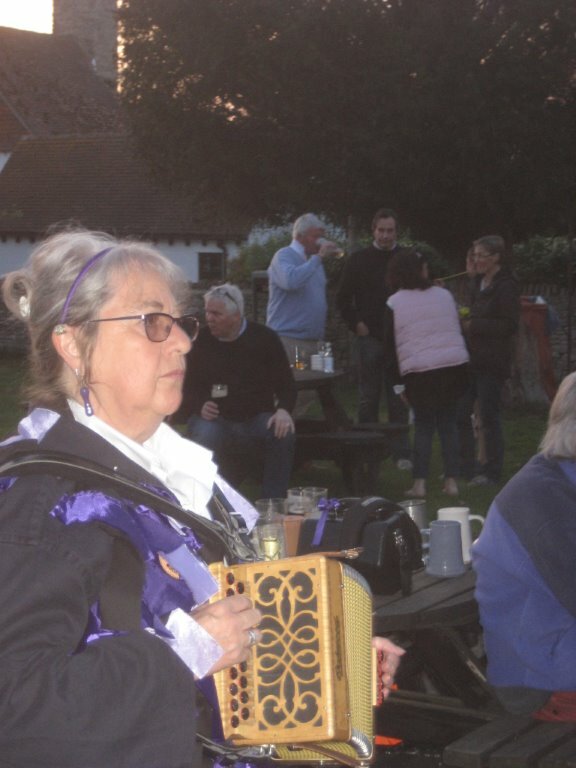 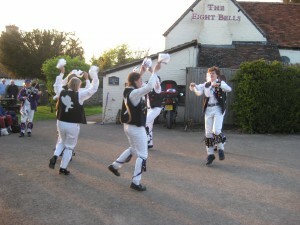 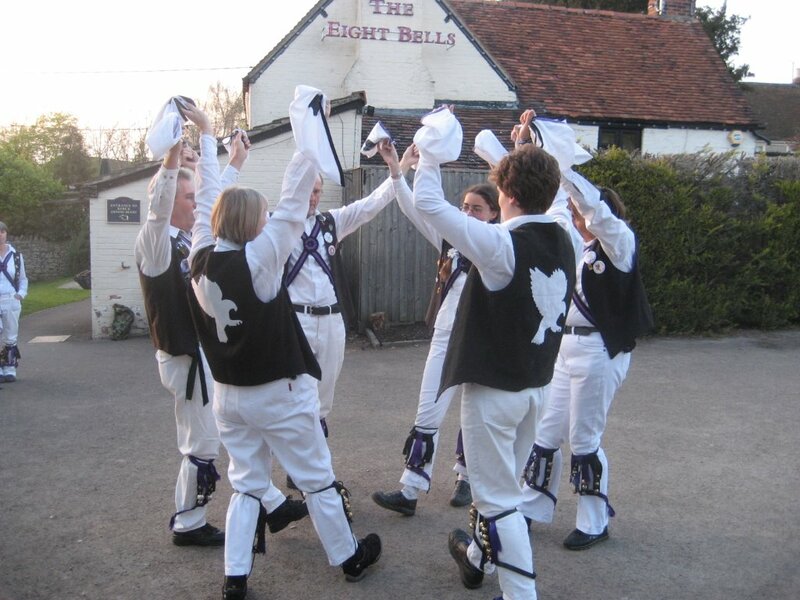 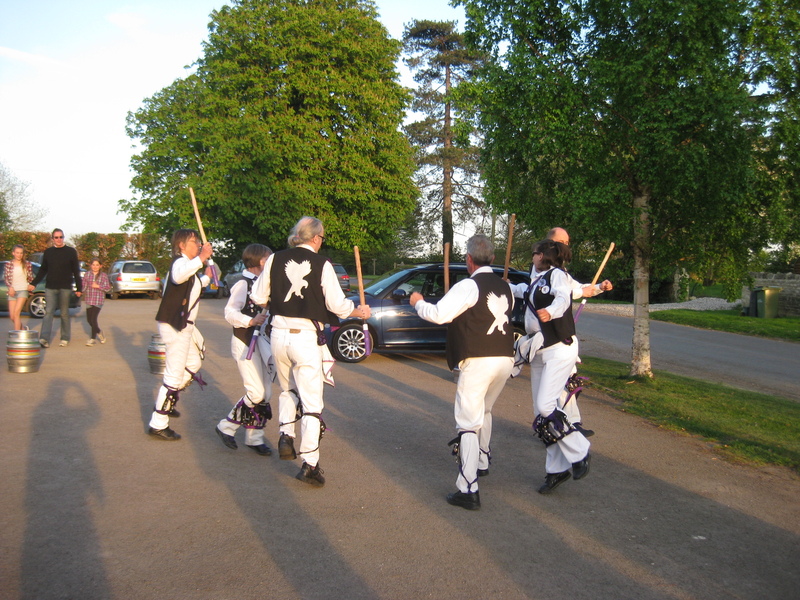 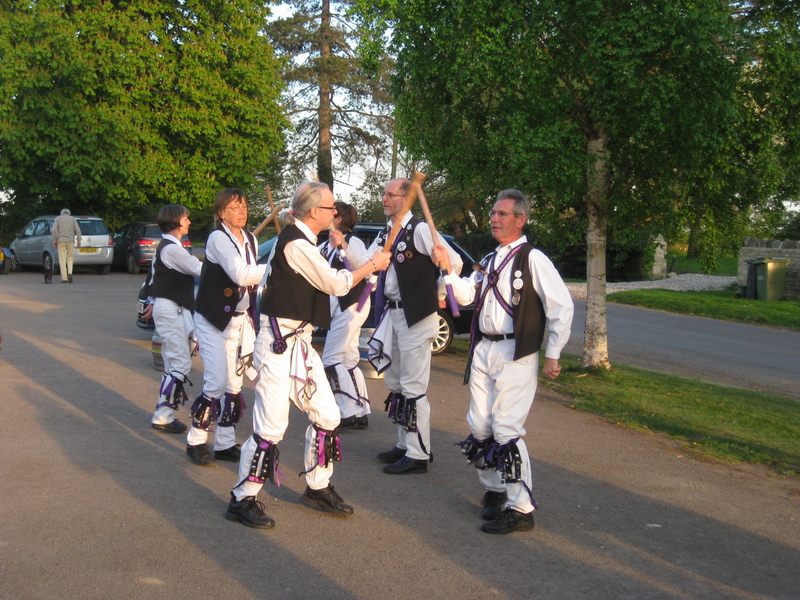 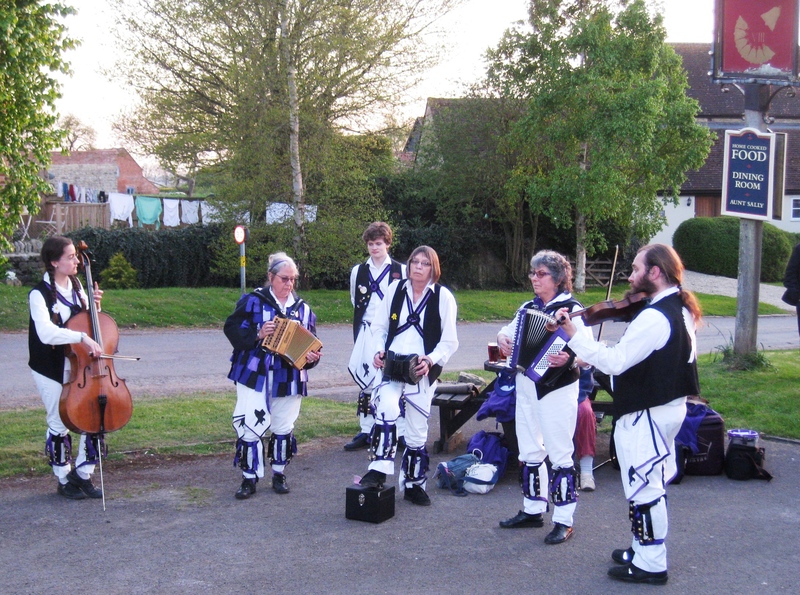 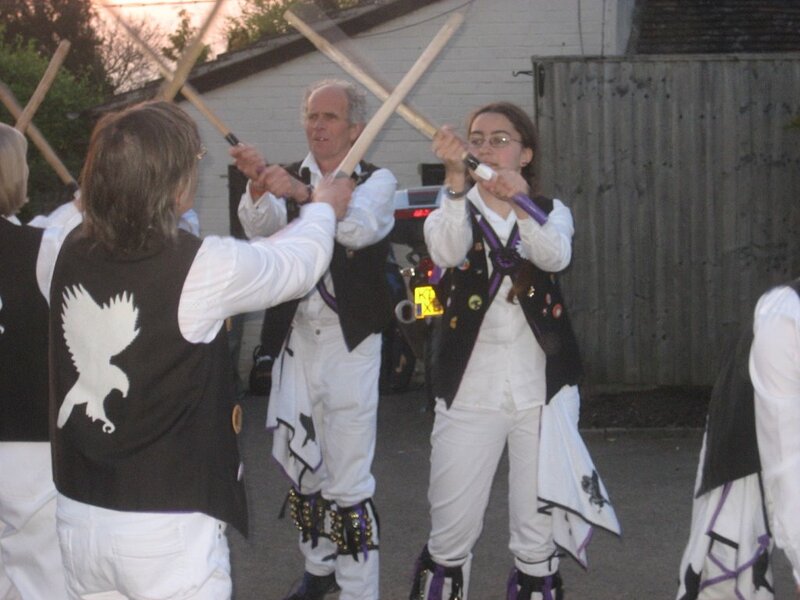 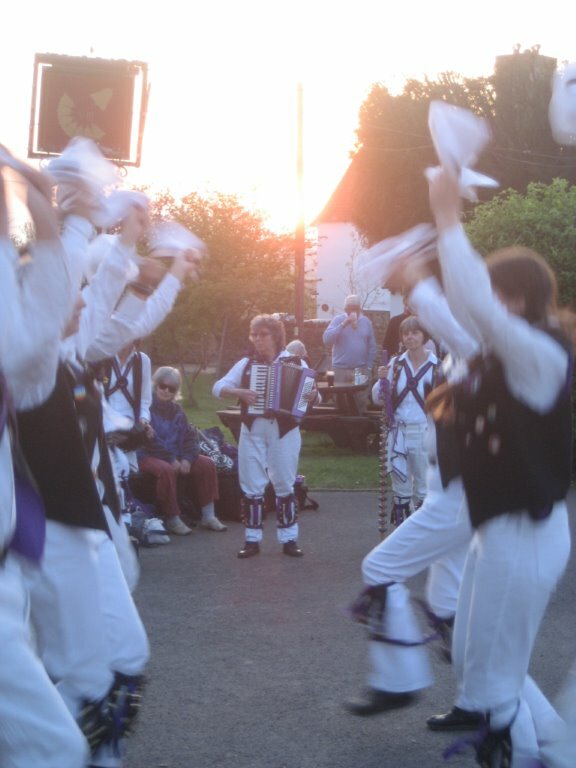 First dance out of the year – 2015 The 8 Bells at Eaton – a splendid sunny evening maybe a first Morris with cello! 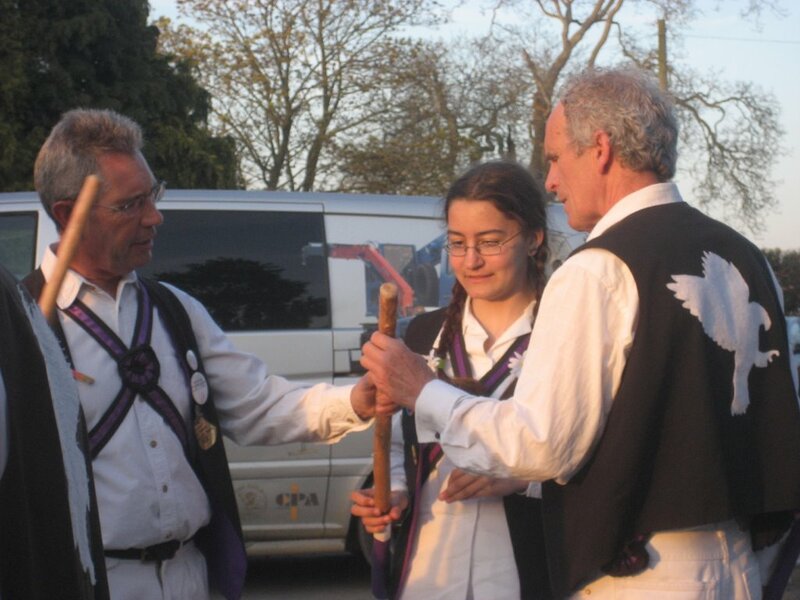 “If you add the ages of the two youngest dancers together and double, it you’ve got my age!” said a thoughtful member. 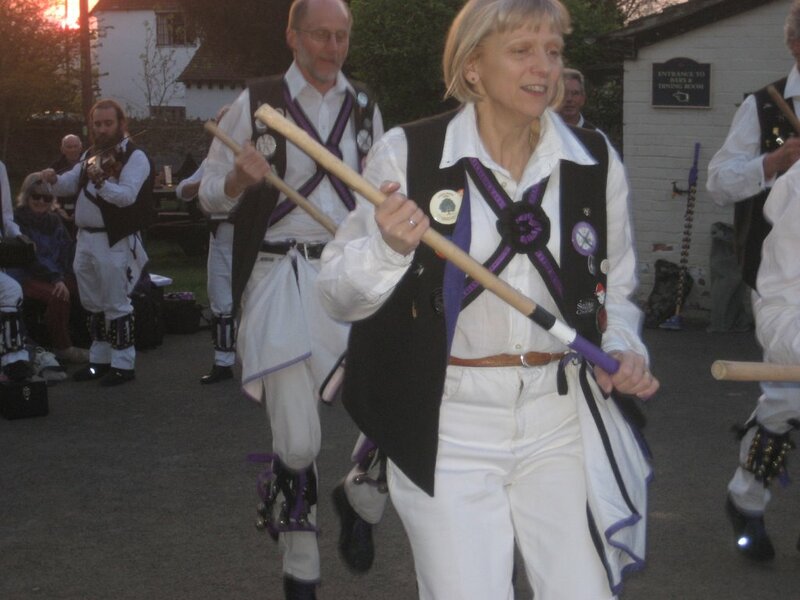 Are they younger or is she? 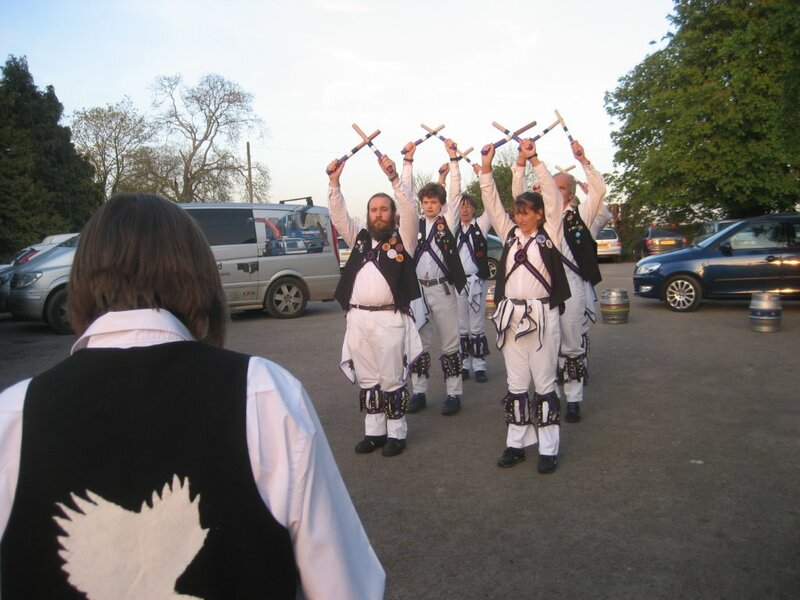 This entry was posted in Dance Outs on April 24, 2015 by Nigel Northcott. 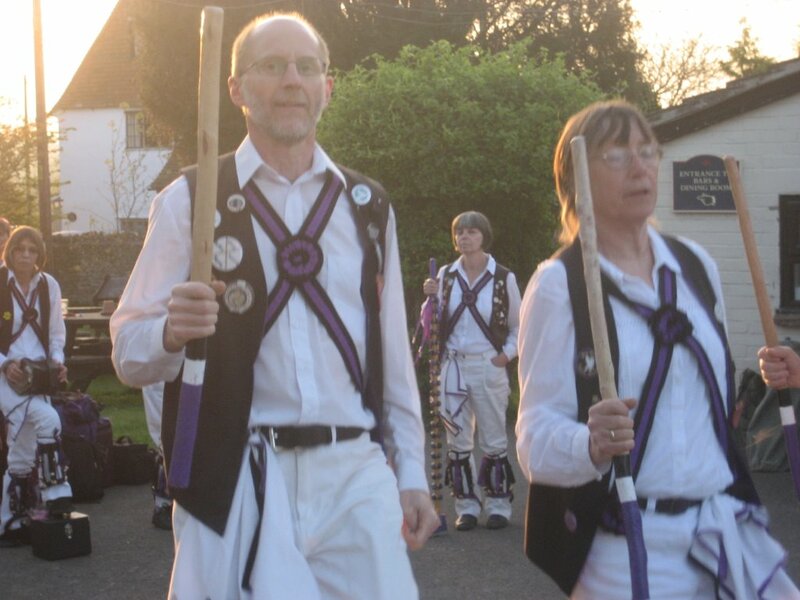 This entry was posted in Dance Outs on April 19, 2015 by Nigel Northcott.